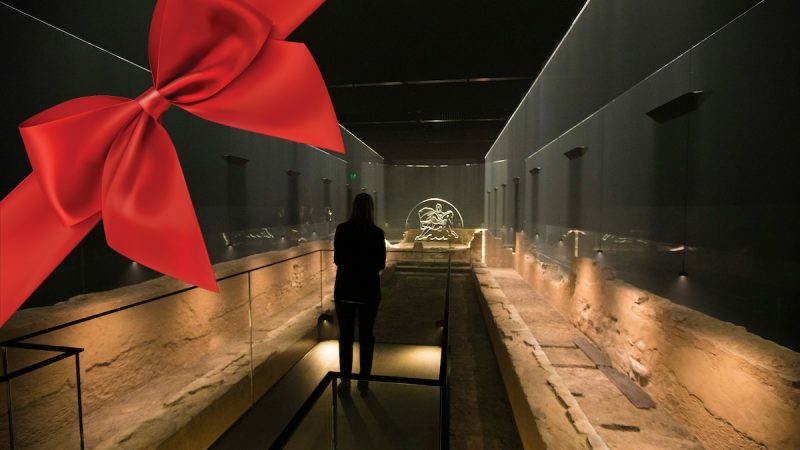 The Bloomberg Philanthropies holiday gift guide, chosen by our program teams. It’s time to take a fun look back at the past year. In 2016, we shared a playlist inspired by some of our work, and in 2015 we recapped our favorite Instagram photos. This time, we wanted to share ideas you can use. If you’re searching for a gift that makes the world a better place, look no further. 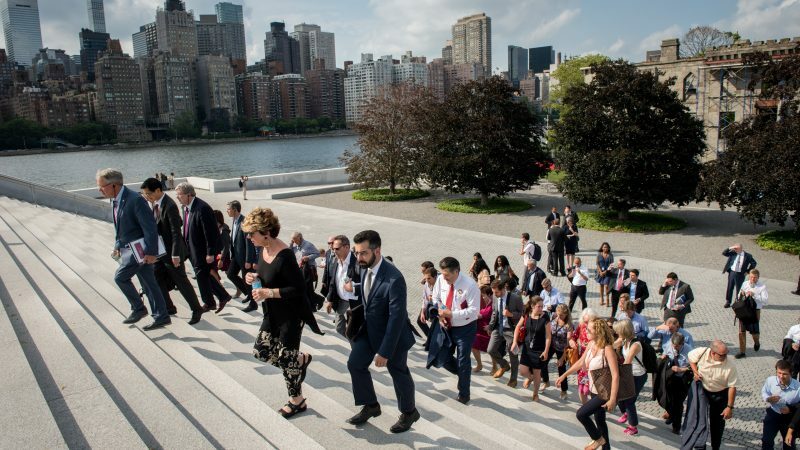 City governments constantly struggle to address complex challenges with limited budgets – and as cities grow, mayors are feeling increasing pressure to find new ways to meet public needs. Many are finding answers in public-private collaboration. 2016 was a year of pushing boundaries as we made announcements and reached new milestones around protecting public health, fighting climate change, revitalizing cities through art, increasing college access, supporting innovation in cities, and driving women’s economic development. At the end of each year, we share a retrospective on our blog. In 2015, we shared key moments through Instagram photos we posted throughout the year. This year, we put together a playlist featuring tunes that nod to some of the highlights from this past year. And we welcome your suggestions. Tweet us your recommendations with the hashtag #BPTunes and listen along to our playlist on Spotify. In 2015, our work spanned the globe and the spectrum of opportunities, from safeguarding public health on the roads and encouraging local climate action to boosting the arts and empowering women entrepreneurs in Sub-Saharan Africa. Take an Instagram tour through some of the moments and milestones that made up our year. From the mercados of Mexico to the coasts of Chile, from a coffee farm in Rwanda to a health clinic in Tanzania, from a hamlet in Bangladesh to a fishing village in The Philippines, and in the world’s great cities including Johannesburg, Barcelona, and Istanbul, Bloomberg Philanthropies worked across six continents in 2014 to create better, longer lives for the greatest number of people. We used data to find some of the world’s most pressing problems, implement solutions, and monitor progress. Bloomberg News Washington Bureau Chief Jonathan Allen anchors an all-day ‘Google Hangout’ at the US-Africa Business Forum hosted by Bloomberg Philanthropies and U.S. Department of Commerce. 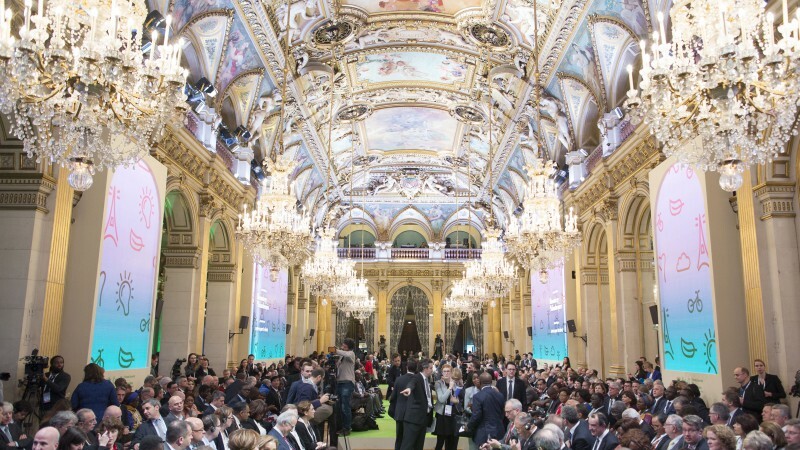 This year begins a new stage for Bloomberg Philanthropies – and for me personally. Over the past twenty years, I have grown increasingly active in philanthropy – and increasingly convinced of its power to save lives and change the world for the better. When I left City Hall on December 31, 2013, after having had the honor of serving New Yorkers for 12 years, I began having more time to spend on national and global issues. The same is true for Patti Harris, who served as my First Deputy Mayor and is also CEO of Bloomberg Philanthropies. Now, both of us are excited by the opportunity to substantially expand the work of Bloomberg Philanthropies and our involvement in it. Thanks to the hard work of our dedicated staff and our diverse and driven partners, Bloomberg Philanthropies has already established itself as a force for policy innovation and global collaboration. In fact, this month we were named the world’s second most innovative organization, behind only Google, by Fast Company. That honor is a reflection of groundbreaking work that is happening in each of our different program areas. 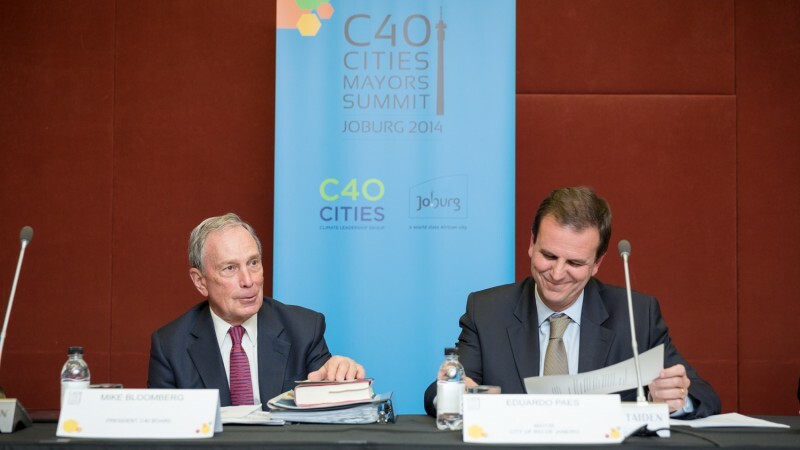 C40 Board of Directors President Mike Bloomberg and new C40 Chair Mayor Paes of Rio de Janeiro at the C40 Cities Mayors Summit in Johannesburg, South Africa. 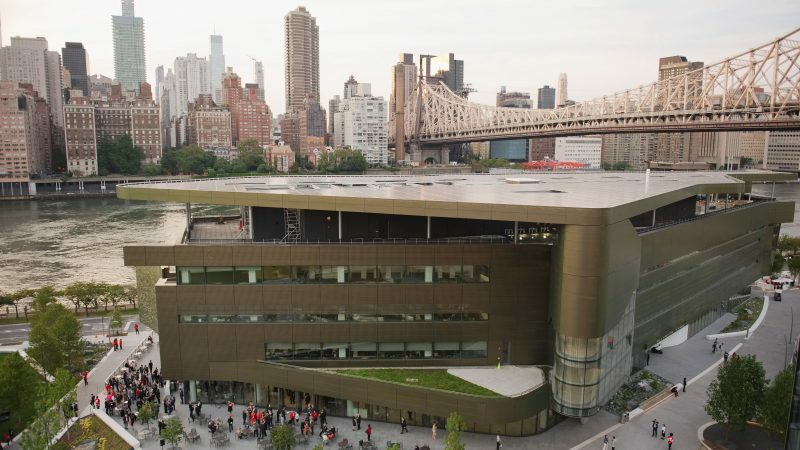 During the Bloomberg Administration, New York City expanded the scope and purpose of private sector collaborations, and improved their effectiveness and management structure, according to a report released today by Freedman Consulting, LLC and Bloomberg Philanthropies at the inaugural Robin Hood Investors Conference in New York City. A dozen non-profit organizations working directly with New York City agencies have raised more than $1.4 billion in philanthropic contributions collectively since 2002. Bloomberg Philanthropies has a new home on the web—and we couldn’t be more excited to share, for the first time in a comprehensive way, our unique approach to philanthropy and the stories of change we’re facilitating around the world. Launched today, Bloomberg.org features information on our programs and partners across our focus areas. You’ll find everything from case studies that detail progress saving mothers’ lives in Tanzania, to ways you can get involved in the fight against dirty coal. 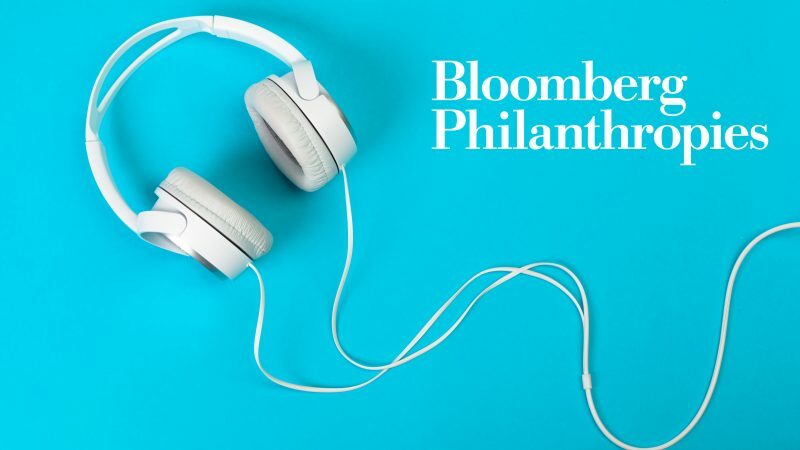 If you’re learning about Bloomberg Philanthropies for the first time, check out the About Us section, which includes information on our founder, Mike Bloomberg, our mission, our approach to philanthropy, and our incredible partners.